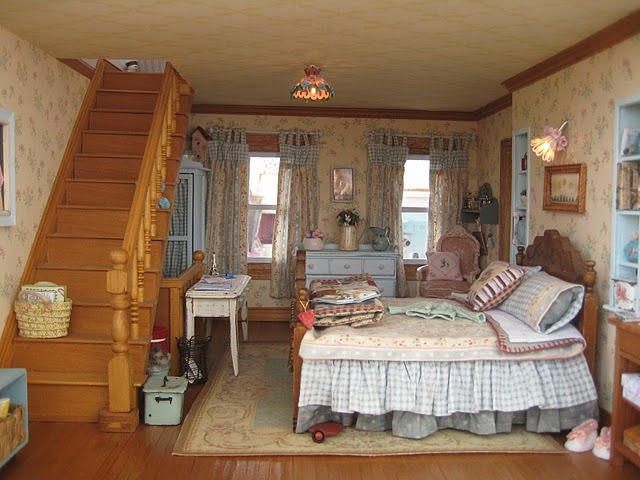 One thing I’ve never shared here is my love of dollhouses and miniatures. I had a dollhouse growing up and I made all kinds of things for it. My brothers were the bane of my existence since they lived to get into the dollhouse and wreck havoc. Admittedly, they were small at the time. I don’t think they would do this anymore. My daughters have a dollhouse now and I delight in finding things for it. 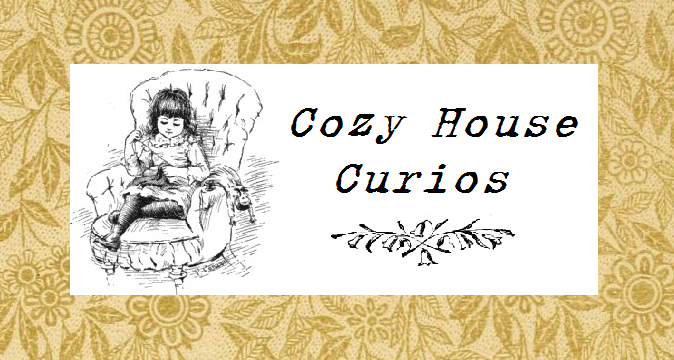 I’ve never gone looking for dollhouse blogs because I know that I will sink into this chair, never to rise again. 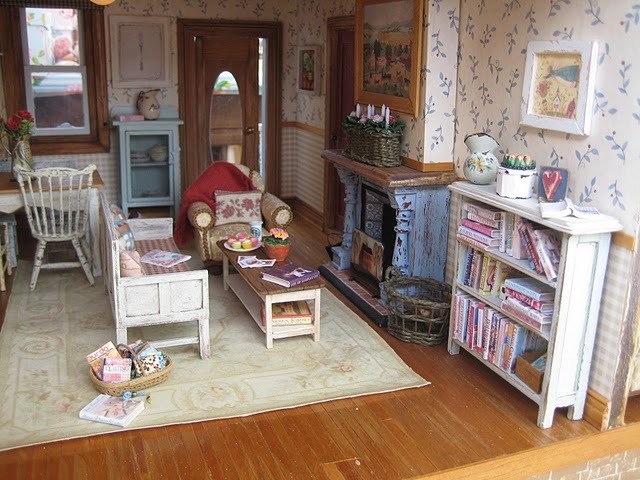 Sadly, I’m becoming more firmly glued in place as I type because I stumbled across a shabby chic dollhouse and miniature blog from New Zealand on Kim’s blog. For some people miniatures are just odd, small objects. For others, however, they are the entrance to fairyland. Look at some of the things that Mercedes at Liberty Biberty has made! I want to sleep in that bedroom! I'd like to make a (sturdy) miniature church for our children to play with, and learn about the different parts of church architecture. Okay, and I also had fun building a Lego church from a neighbor's Lego collection when we were at seminary, with no children anywhere near.